With 2018 the ‘Madiba Centennial Year’ and July Mandela Month, corporate eyes are firmly focused on CSI and sustainability projects. 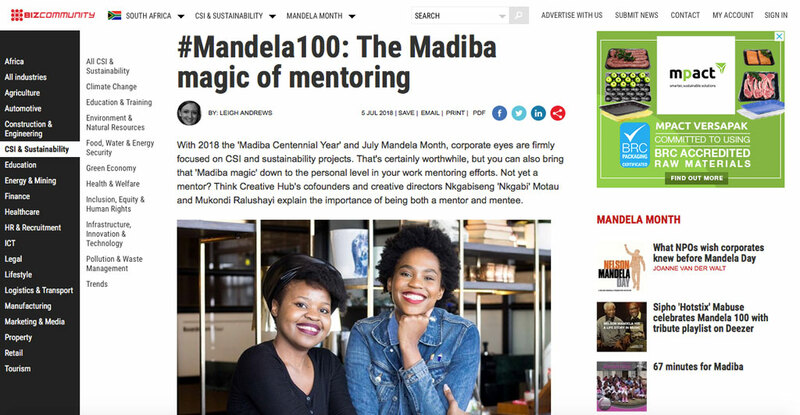 That’s certainly worthwhile, but you can also bring that ‘Madiba magic’ down to the personal level in your work mentoring efforts. Not yet a mentor? 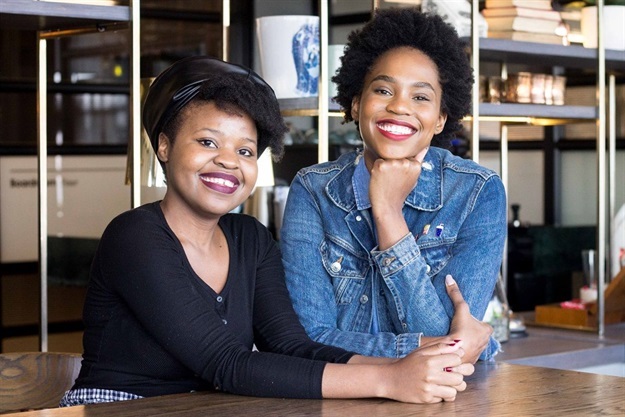 Think Creative Hub’s cofounders and creative directors Nkgabiseng ‘Nkgabi’ Motau and Mukondi Ralushayi explain the importance of being both a mentor and mentee.